With a refractive textured center and smooth, sculpted edge, this Square Varano Table Top is a unique piece of patio furniture. 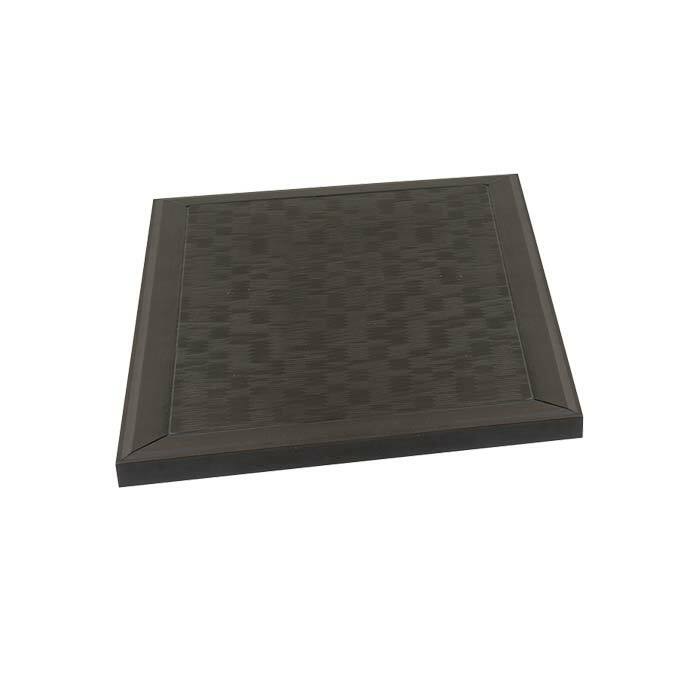 Made of glass-fiber reinforced polymer, the Square Varano Table Top is durable. Pair with a Tropitone® Table Base for an accessory table that will make a statement.